Designed specifically with the budget knitter, the charity knitter and the novice knitter in mind, this collection consists of 10 quick and cute designs that are guaranteed to please any parent! 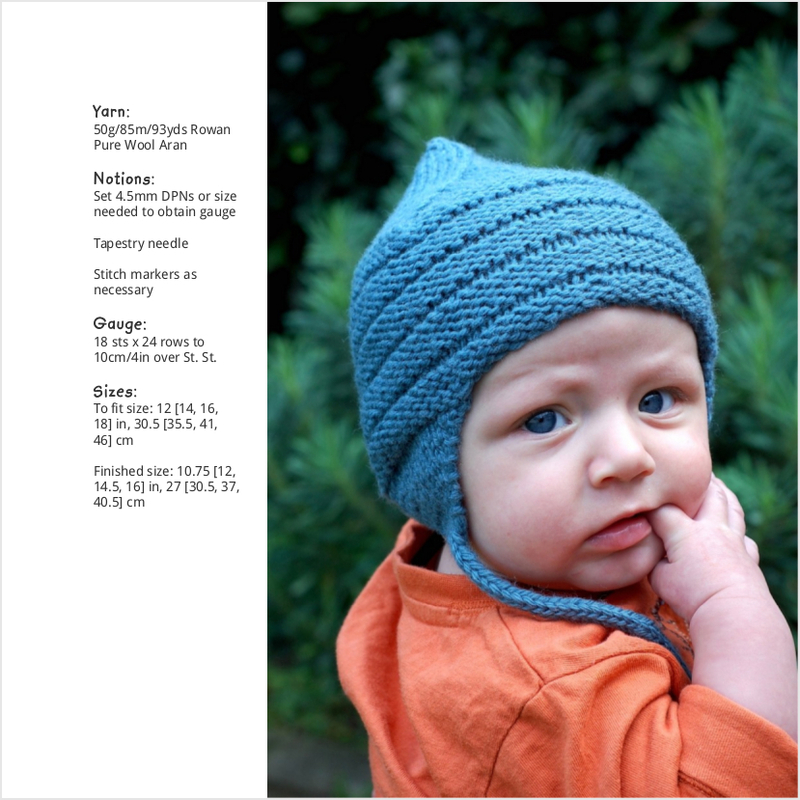 The Ravelry group Wormhead's Hats is recommended for technical support and sharing photos of completed Hats. More information can also be found on the book's Ravelry page.